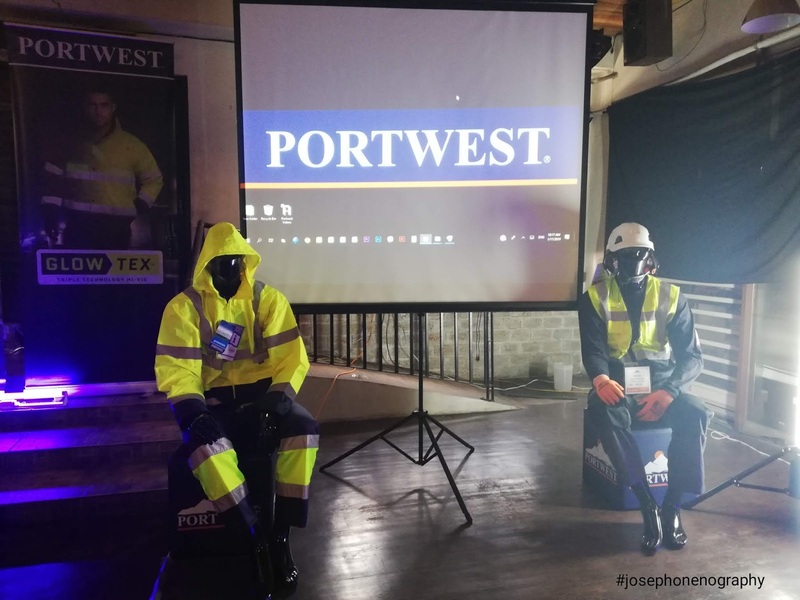 HMR Philippines announces its partnership with the global brand known in providing high-quality safety equipment Portwest. Every time I travel around the metro, I saw constructions everywhere and in fact near our house is BGC where buildings are continuously constructed. 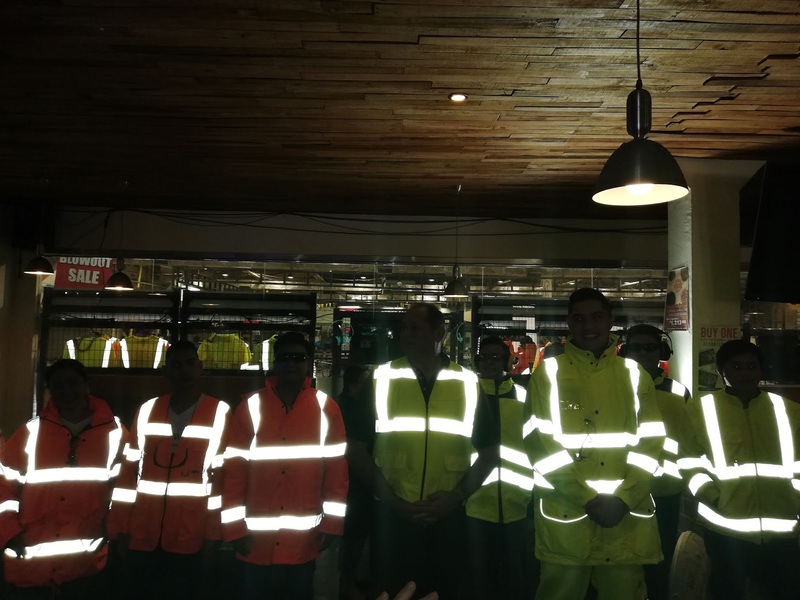 Our government also is conducting a build-build project that employs a huge number of construction workers and safety becomes a major concern for all the employees working on the site. Part of the safety requirements by any construction site is to always wear their safety equipment. 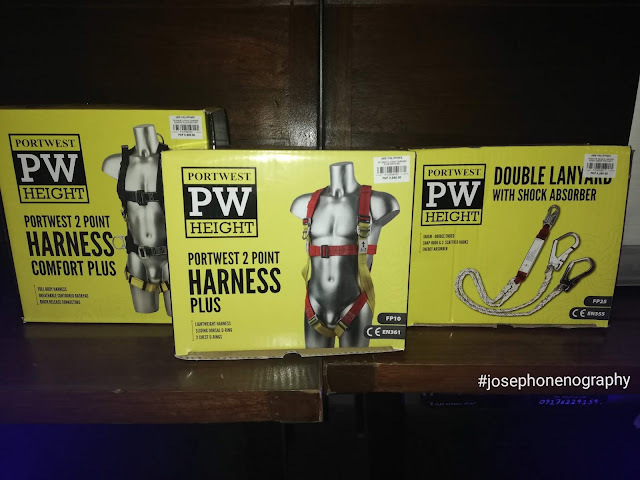 Sadly you can hear some news about an incident that cause death because of improper safety gears. Good thing, Portwest is now available in HMR to ensure you get the best and high-quality personal safety equipment for your complete protection. Originated from Ireland, known as the leading safety clothing and Personal Protective Equipment (PPE) manufacturer in the world, Portwest changing the game of how Occupational Safety and Health ( OSH ) Standards Compliance is upheld in the country. 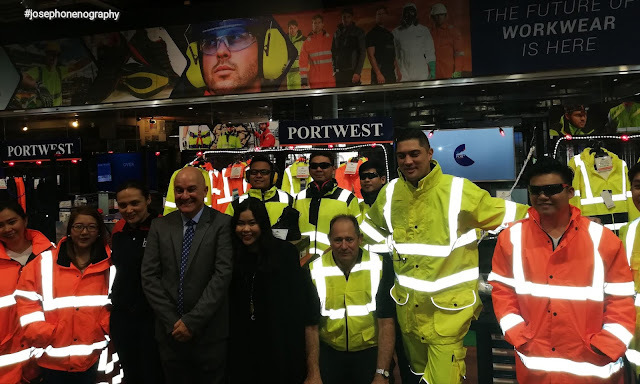 the safety of all workers involved." 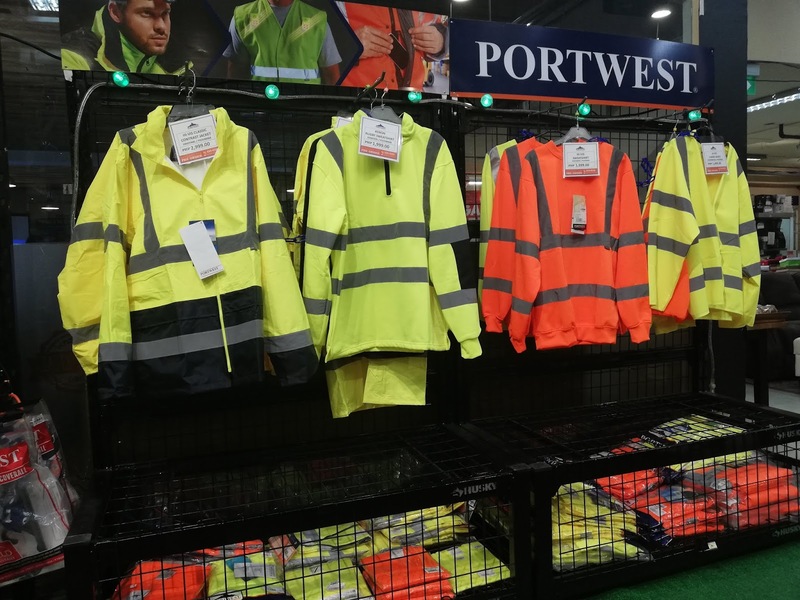 With over 110 years of experience, Portwest has become the world leader in manufacturing high-quality workwear and PPE that meets international standards. 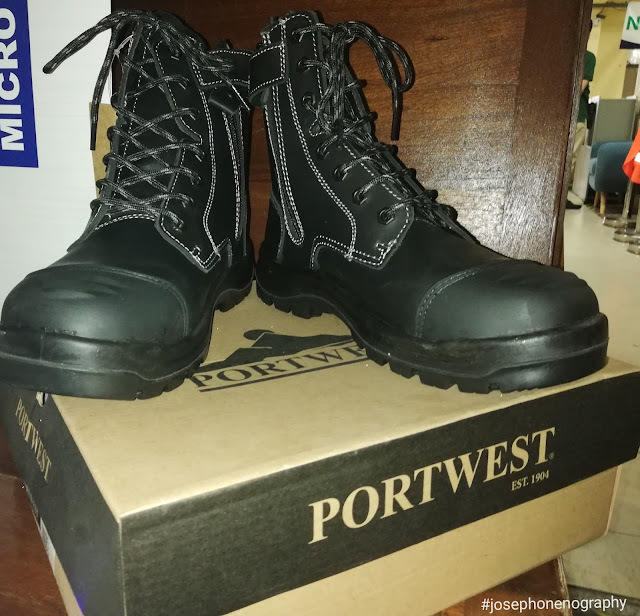 "Our team of world-class product designers and specialists continue to innovate and develop products to meet workers' changing needs, and continuously improve our core ( product ) ranges-with strict quality assurance and compliance with global standards," says Bishop, further reiterating the importance of OSH standards compliance as key to the success of Philippines infrastructure developments. 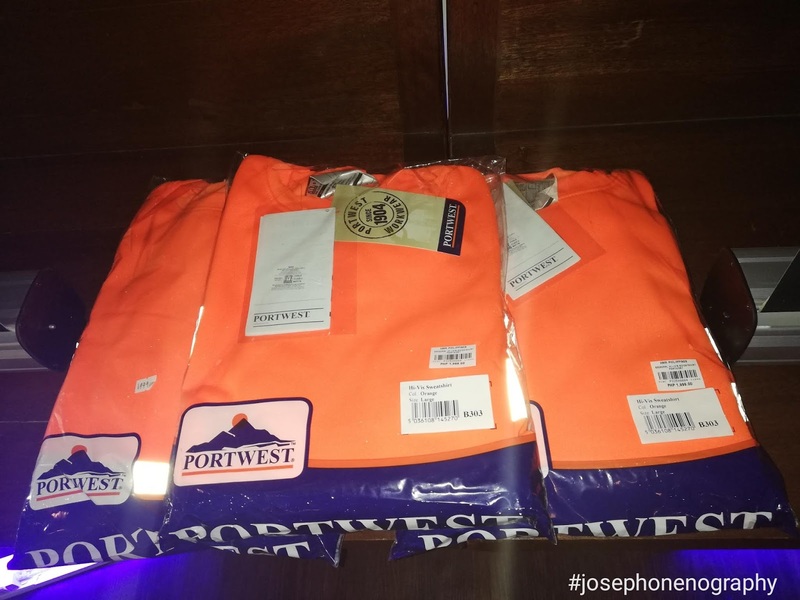 Portwest's safety clothing range includes high-visibility workwear, flame-resistant and anti-static workwear, safety footwear, and PPE-All available for pre-order, exclusively at over 25 stores of HMR Trading Haus, with merchandise showrooms at HMR Pioneer ( Mandaluyong ) and HMR Sucat ( Muntinlupa).